Angel TV’s team helps structure talks and develop presentations with TED speakers. 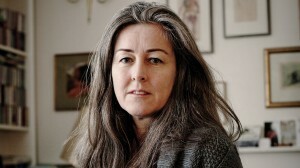 Polly Higgins is a legal expert on the law of Ecocide and author of award-winning Eradicating Ecocide and Earth is our Business. She speaks about the law of Ecocide all over the world. Jo’s life as a trans-ocean sailing skipper taught her about our intimate relationship with the sea and the barriers that have built between society and the natural world. She is passionate about inspiring people to protect natural systems and is always looking for solutions to environmental challenges. 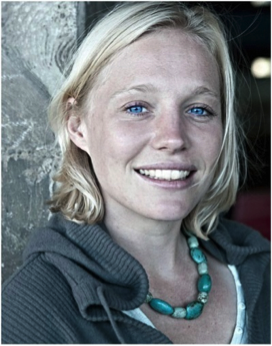 She was part of the Plastiki expedition that showcased the crisis of plastic marine pollution.